If you are like most homeowners, chances are that you do not visit your home’s attic very regularly. However, without proper maintenance and attention, your attic could provide the perfect environment for rats and mice to thrive. An exterminator that specializes in rat and mouse removal will be able to identify whether your mouse problem has originated in your attic. With services from your experienced exterminator, you can eliminate your attic rodent problem and prevent rats and mice from invading your home. 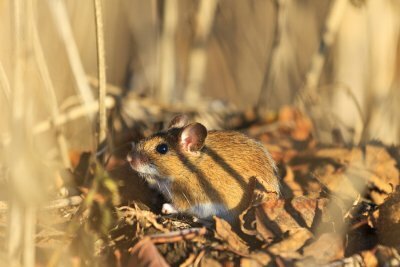 Let’s take a peek at three signs that you may be dealing with a mice problem in your attic. 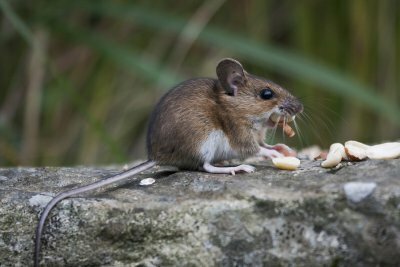 Mice are nocturnal creatures, so they will typically be most active during the nighttime hours. 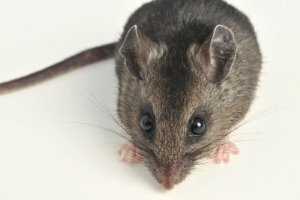 In the event that you are faced with a mice problem in your attic, you may start to hear nocturnal noises coming from your ceiling. 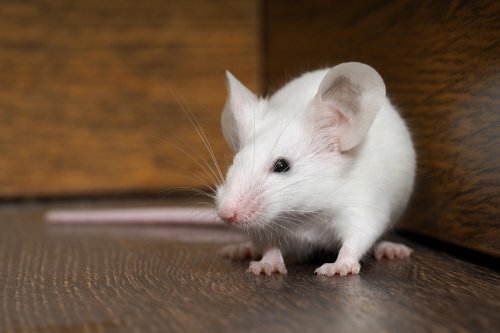 Some noises that are commonly associated with mice include squeaking, scuttling, or gnawing. When you hear any type of strange noise coming from your attic, you will want to investigate right away. When your attic has a mouse infestation, you may also be able to detect visible signs of their presence. Mice will leave tiny chew marks along any hard wooden surfaces that are found throughout your attic space. 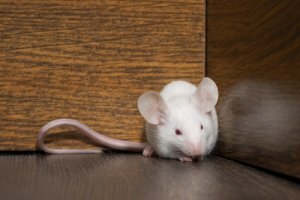 If mice decide to chew through your electrical wiring, they could pose a serious safety threat to your home. Fortunately, your exterminator will be able to completely eliminate mice in your attic. For those attics that contain blown in insulation, it may be possible to see tunnels throughout the fiberglass materials. Tunneling is a common behavior for mice, and a colony of mice will tunnel through your insulation in order to create a nest. In addition to tunnels, you may also find mouse droppings and nesting materials throughout your insulation. If you are concerned about rodents in your attic, your exterminator can provide you with total peace of mind. When you find a rodent infestation on your property, it is important to set up prompt rodent removal services. While rodent removal can take care of the initial infestation, your home will be susceptible to a future infestation if you do not perform professional rodent proofing procedures. 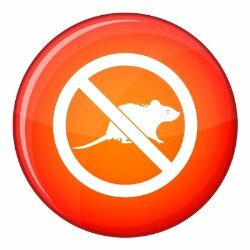 A company that offers rat and mouse removal in Pleasanton will be able to assist you with your rodent removal and prevention needs. 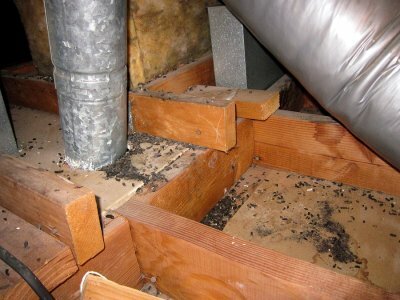 There are several reasons why rodent proofing is essential following a pest removal procedure. When rodents initially invaded your property, they created pathways that they could use to enter and exit your home. Without sealing up these entrance points, you will be leaving your home vulnerable to a new colony of rats or mice. By taking the time to rodent proof your house, you can make sure that you will not have to set up an extermination appointment in the future.